Hi babes! So I wanted to create a tutorial on how I like to apply my false lashes. I use to struggle with putting them on and getting glue everywhere but where it needed to be! Finally, after some trial and error I learned a few tips and tricks along the way that I want to share. First, is a video of how I apply them and below is a step by step tutorial and tools needed to get the job done! The eyelashes I used are Private Label Extensions 100% 3D Mink False Eyelashes. 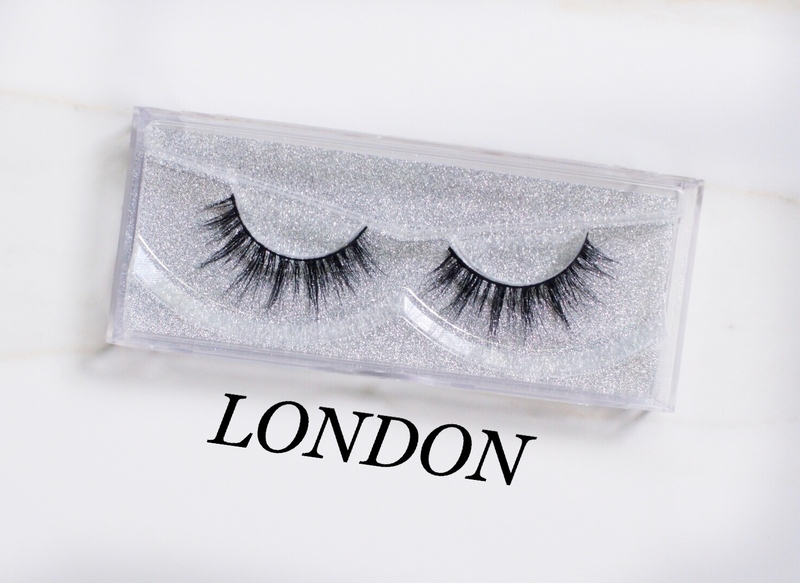 Below are VEGAS 3D Mink False Eyelashes and LONDON 3D Mink False Eyelashes. Both sets of Eyelashes have a thinner band and a very luxurious look. 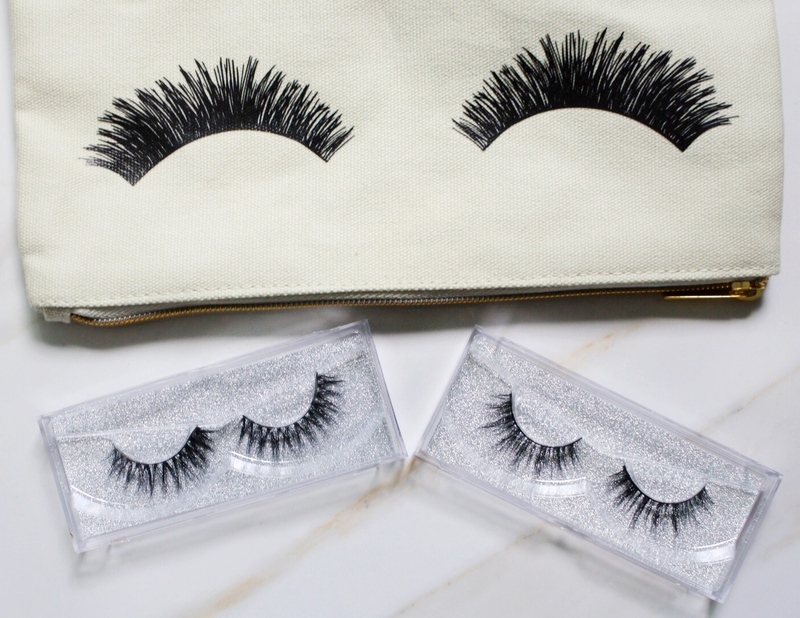 A great benefit of using these Mink lashes is they are reusable between 20-25 wears! 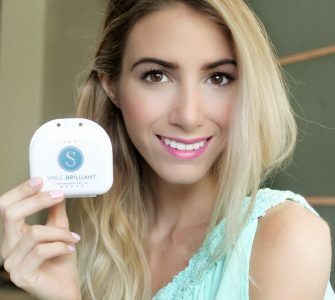 I love wearing mine because they look and feel so natural! This was my first video for my blog, so if you enjoyed it please let me know! So let’s dive into the tutorials! 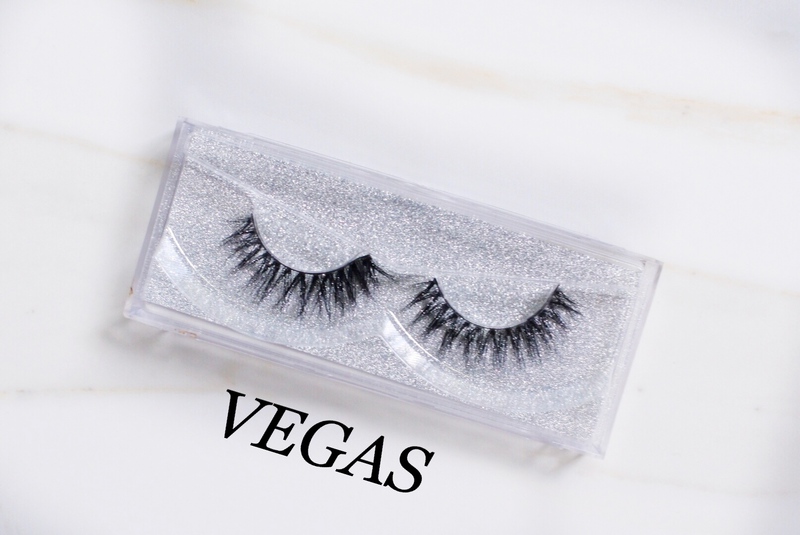 In the Video and Step by Step Instructional Tutorial, “Vegas” 3D Mink Eyelashes are being shown. Please feel free to leave comments below if you have any questions or would like to share your tricks on applying false lashes. Hope you all have a great week!! 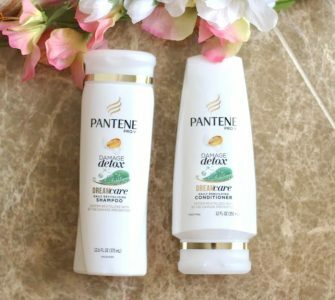 This post is brought to you in collaboration with Private Label Extensions. All thoughts and opinions remain my own. Great tutorial! I also find that it helps to let the glue set for a few seconds before placing it on the eyes. Thanks for the helpful video! Thanks so much for this awesome tutorial. I’m diffidently going to bookmark it for reference. Thank you for sharing. 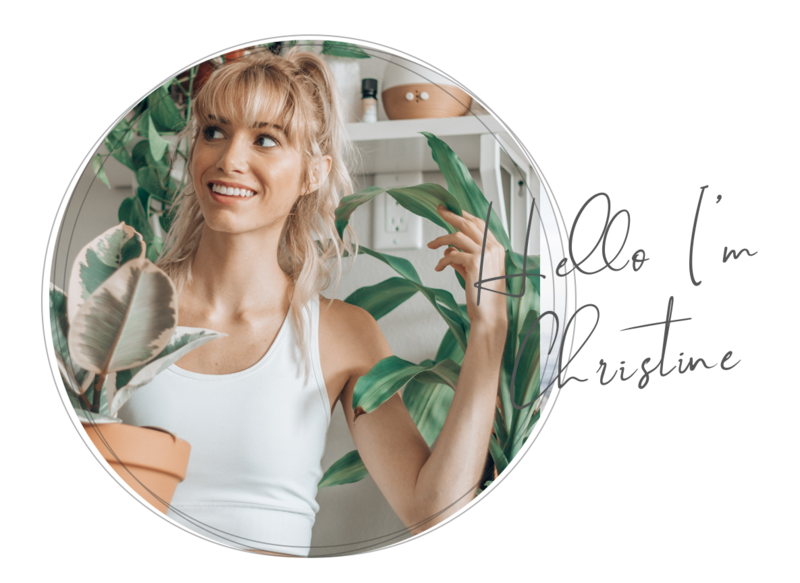 Hello,I read your new stuff named “How To Apply False Eyelashes – Christine Marie” regularly.Your humoristic style is witty, keep up the good work! And you can look our website about تحميل اغانى. Very interesting topic, thankyou for posting. “What passes for optimism is most often the effect of an intellectual error.” by Raymond Claud Ferdinan Aron. 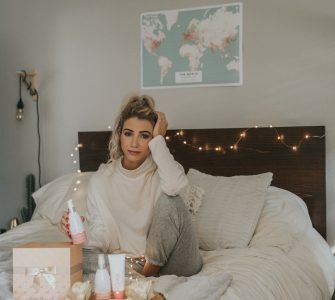 Love this blog and picture tutorial! I also love the ‘wrap around’ tip. I’ve got to try that! I usually snip off a bit of the false lashes, at the outer corner, to fit the length of my eyelids. It?s difficult to find knowledgeable people about this subject, but you seem like you know what you?re talking about! info in such an ideal way of writing? I have a presentation next week, and I am on the search for such info. Very useful info particularly the ultimate section 🙂 I maintain such info much. I’ve had some problems building the list along the way. I’ll talk more about that at a later date. Hi! I just wish to give you a big thumbs up for your great information you’ve got here on this post. Great! Thanks for your tips!